Welcome Home! Well cared for 3 bed 2 bath 1330 sq/ft single level located on desirable corner lot in Antelope. 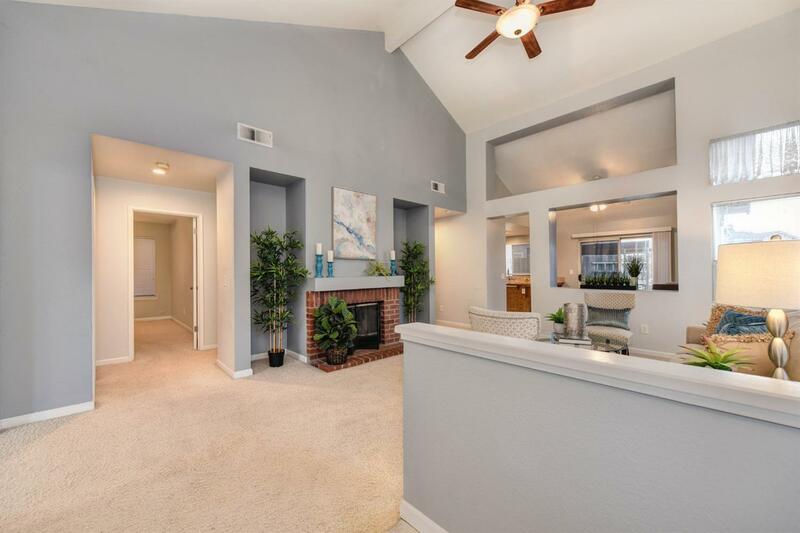 Features include Newer HVAC(2016), newer roof, remodeled kitchen with recessed lighting & granite counters, remodeled bathrooms w/quartz counters, spacious family room, vaulted ceilings, indoor laundry, ceiling fans, low maintenance front and backyard on drip system, fenced dog run, charming backyard side access and more! Come see!